As a logger and harvester of standing timber, there are several factors to consider when determining the standing timber prices you will pay. You first need to determine the costs of harvesting your logs. If you have been logging for a year or more, all you need to do is look over your books for the past year. Take the whole year and average out your costs. If you have records for more than one year, it would be a good idea to average in those costs also. Take the number of board feet that you harvested over a period of time. Now figure out all of your costs of operation over that same period of time. Include items like fuel, maintenance, equipment purchases and payments, employees, and so on. Use your cost figure and divide that by the number of board feet you produced. $100,000 / 1,000,000 bf = $0.10 per board foot in cost. Now, transfer that into cost per thousand board feet by simply multiplying $0.10 by 1,000. Your total cost is $100 per thousand board feet. $0.10 x 1,000 = $100 per thousand board feet. Of course, this example uses rough figures. Hopefully, your costs are much less than $100 per thousand board feet. This way of calculating cost will help in determining the cost of many unknown circumstances that show up on a logging job. By taking an average over a long period of time, you have a good rule-of-thumb idea of costs that accounts for equipment breakdowns and rough landing conditions. Without these figures, it would be hard to determine the different variables involved in a logging job. The next step is to determine the amount a sawmill will pay for the logs that you harvest. Contact several sawmills in your area and inform them that you are a logger and will have logs for sale. Ask them what logs they need and what they will pay for grade, pallet, and veneer logs. You will find that different sawmills specialize in different types of material. Some mills do strictly pallet material, and some do only grade. Other sawmills may even want one type of timber. Most likely you will end up with several sawmills as clients. You might have a load of upper logs that go to a pallet mill, a few loads of grade logs that go to a grade mill, and a few logs that go to a veneer buyer. The information you obtain from sawmills will be valuable when you are bidding on a piece of timber. Take careful notes when you walk the timber land, keep track of how much veneer, grade, and pallet material is there. Doing this due diligence will prevent you from paying too much for a piece of timber. It will also help you to present a competitive bid on a high-value logging job. 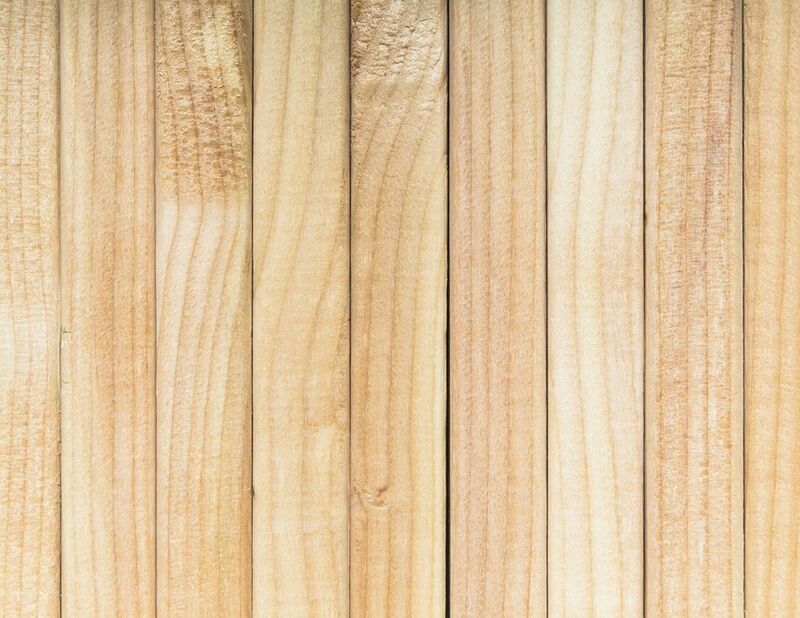 Now that you have all this information, you can determine what you can pay for standing timber. If a mill offers to pay you $500 per thousand for red oak grade logs. Start with the $500 and figure in the profit margin you need. Now subtract your cost of harvesting at $100 per thousand bf. The result will be what you would pay per thousand board feet for the standing red oak grade material. You can use the same formula for the pallet and veneer logs. Simply change the numbers according to what the mill will pay for these logs. How Do You Calculate the Value of Timber?